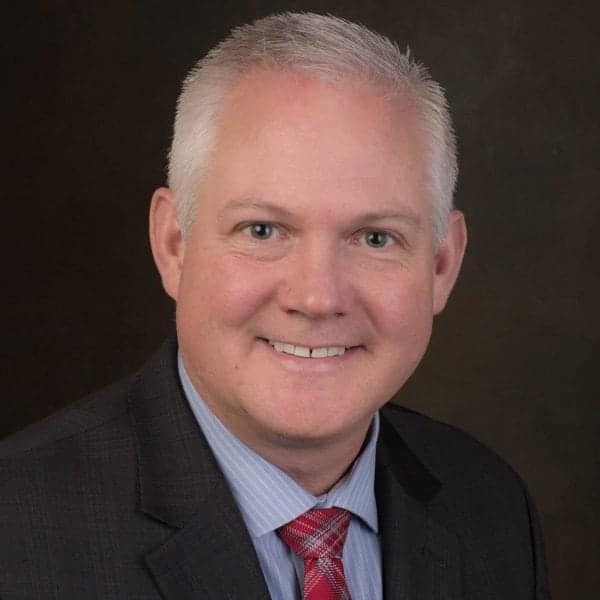 Mark Edwards joined InEight in 2018, as chief delivery officer. In this role, he is responsible for product development, customer success, service delivery, training, and InEight’s project management office. Previously, Mark was the chief product officer within the Kiewit Technology Group. Mark led application planning, development, deployment and support for all areas of construction and engineering. He also focused on product vision and execution, as well as developing a strong product team. His approach included balancing the right blend of strategy and innovation with a focus on operational excellence. Before joining Kiewit, Mark spent six years as vice president at InterCall, a subsidiary of West Corporation. InterCall is the world’s largest conferencing service provider and is a cornerstone of West’s Unified Communications segment. Mark holds a bachelor’s degree from University of Nebraska-Lincoln and a Ph.D. from University of Oklahoma.